Don’t risk your fingers when removing or installing valve locks. Our magnetic tool is definitely the best way to perform this delicate task. Several styles are available to cover most automotive and motorcycle applications. To Install Locks: Compress valve spring, place valve locks on magnetic stem, push body of tool over the locks and position them on the valve stem, release valve spring. To Remove Locks: Use the magnetic stem to pluck off the valve locks once the spring is compressed. 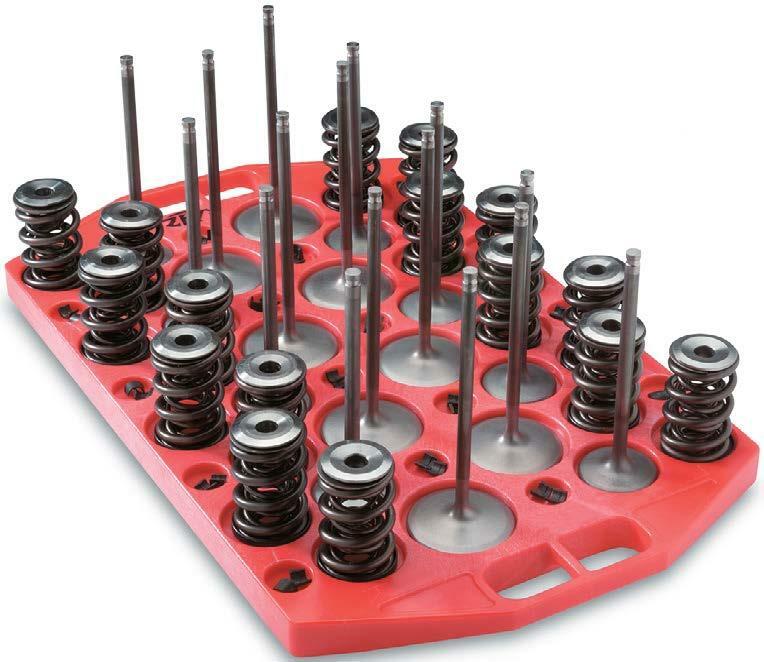 If you’re tired of sacrificing your time, your tools and your knuckles by trying to install PTFE seals on valve stems, then you need these COMP Cams Seal Setters. This is a two-part tool comprised of bullet-nose sleeve (.100” wall) and hand piece. 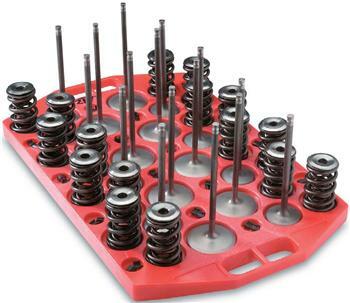 Simplify measuring piston-to-valve clearance, rocker ratio, cam degreeing, etc.